Junnel Montelibano (a.k.a. JUNNEL04) also claimed his two copies of Norton 360 Multi-Device installers. 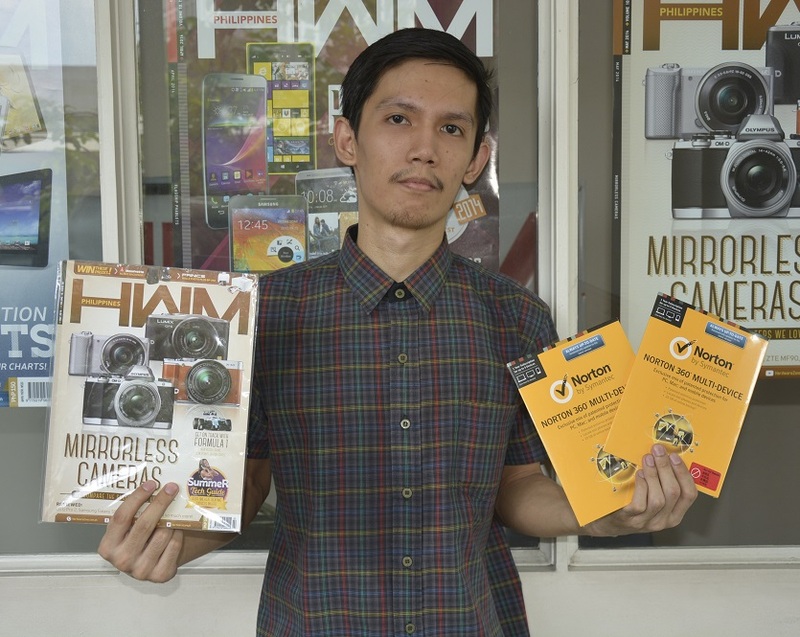 He also received the latest issue of HWM Philippines. Congratulations! 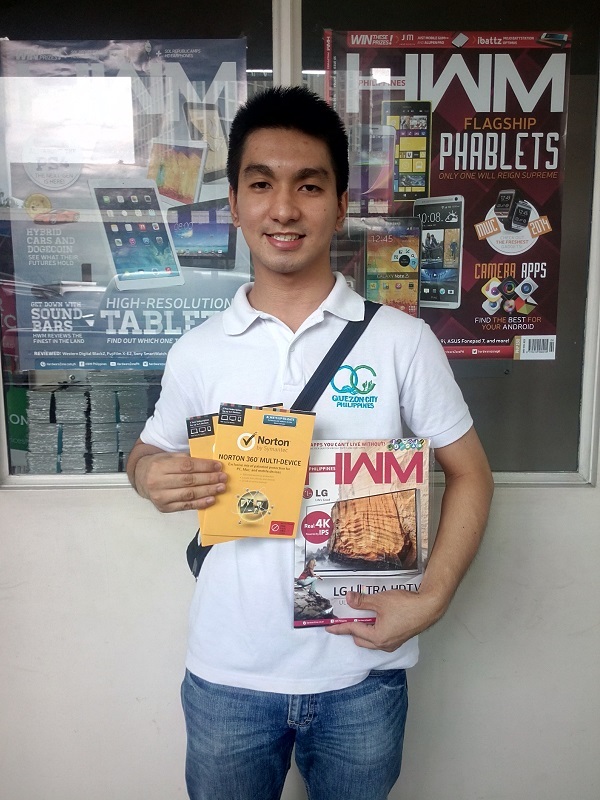 Ryan Tiglao just claimed his two copies of Norton 360 Multi-Device installers and a copy of HWM Philippines' latest issue. He is one of the three winners of the Norton 360 Multi-Device Multiple Choice Challenge (http://gohwz.ws/1lZk7w9). Congratulations! For those who are not yet a member of our Forums, register at http://gohwz.ws/Pqeata and stay tuned for our next promotion!